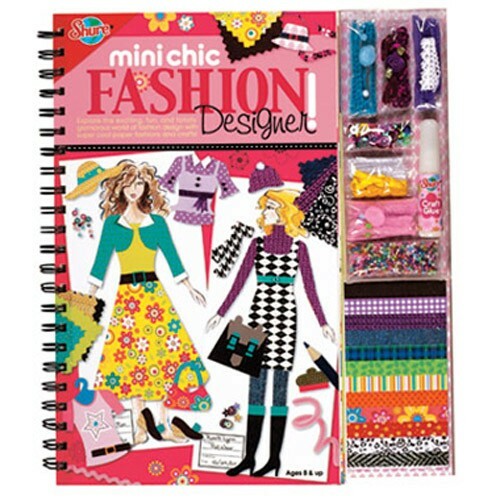 Master the wonderful art of fashion design with all the arts & crafts supplies and the colorful reference and activity book from this Fashion Designer kit by Shure. 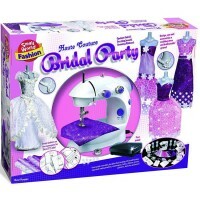 Dreaming of becoming a fashion designer? 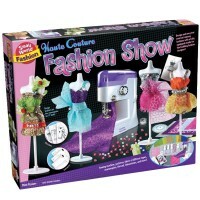 You can start designing your own line of clothes in no time with the Fashion Designer Book - Design Craft & Book Kit by Shure. 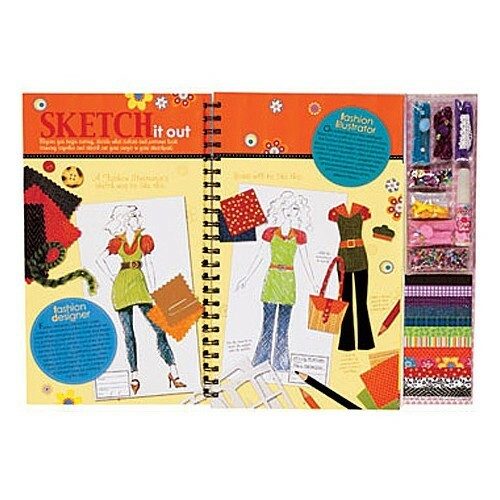 Master the wonderful art of fashion design with this colorful reference and activity book. 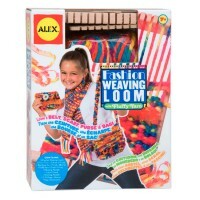 This fashionista tour de force will take your creative designs from sketches to the runway in the drop of a hat. 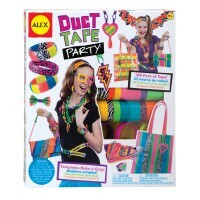 Your artistic fashion designer's projects cannot be done without the proper art supplies. 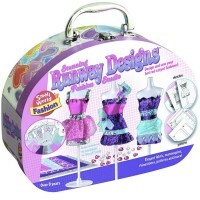 This girls favorite fashion craft kit comes with the stylish stencils, paper fabrics and illustrated ideas for cool paper fashions and crafts. 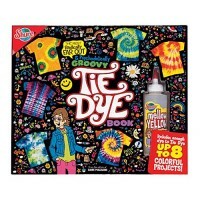 Your styles artist will also learn about color theory, exciting fashion careers, how to combine colors, shapes, patterns and textures... and much more with this unique Fashion Designer Book - Design Craft & Book Kit. 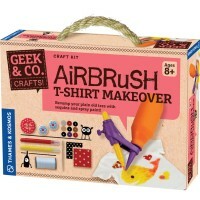 This design craft set from Educational Toys Planet is great for fostering creativity and allowing children to be proud of their unique creative abilities. 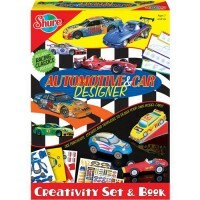 Dimensions of package 1.5" x 10.75" x 14"
Write your own review of Fashion Designer Book - Design Craft & Book Kit.